Teresa Radcliff_Christian Faith Publishing, Inc.
KIDNAPPED! 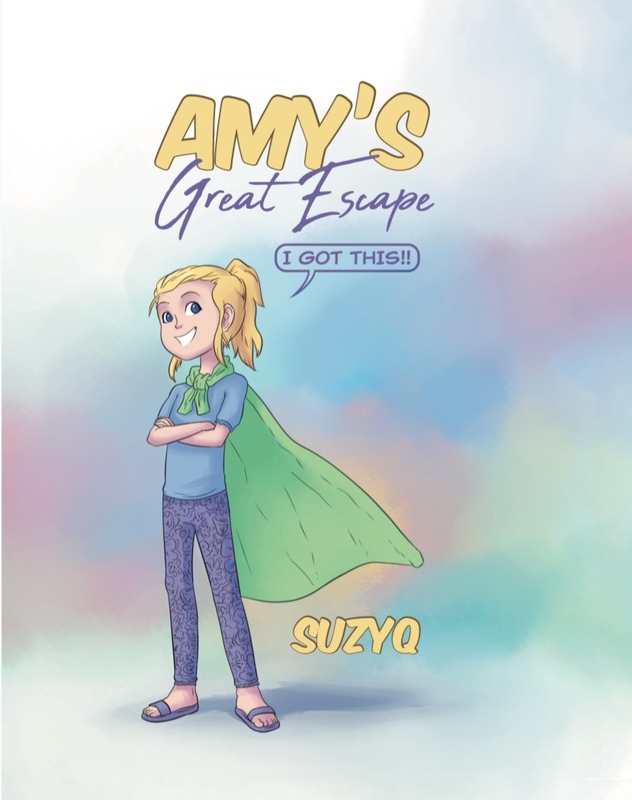 Amy is taken at eight years old and outsmarts her kidnappers. This is a different kind of book, teaching kids how to stay calm and manipulate a dangerous situation using safe crisis tools.